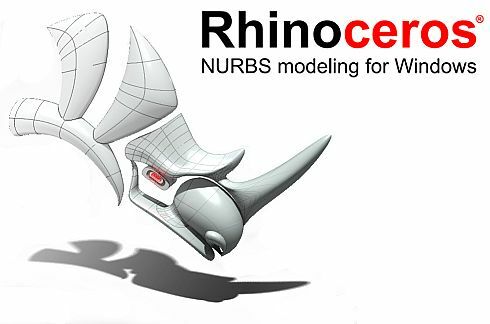 Rhino can create, edit, analyze, document, render, animate and translate NURBS * curves, surfaces and solids, point clouds and polygonal meshes. There is no limit of complexity, degree or size, other than the one that owns your hardware. - Unlimited freeform 3D modeling tools, which are only found in products that cost 20-50 times more. With Rhino you can model any shape imaginable. - Precision needed for the design, prototypes, engineering, analysis and manufacture of any product, from aviation to jewelry. - Compatibility with most design, drawing, CAM, engineering, prototyping, analysis, rendering, animation and illustration programs. - Accessible. It is so easy to learn and use that you can devote to design and visualization without having to worry about software.